HOUSTON, Texas – ATF and CrimeStoppers are offering up to a $10,000 reward for information leading to the arrest and conviction of Myron Potts Jr., who is responsible for committing three armed robberies. 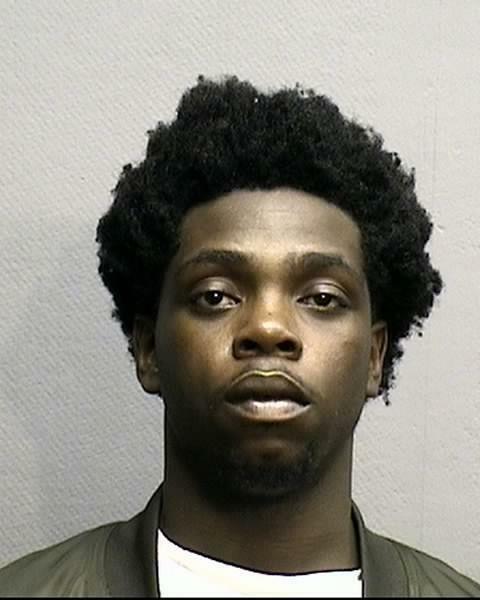 Myron Potts Jr., committed a robbery of an elderly female at a Wal-Mart in the greater Houston area, for which a warrant was issued. Shortly thereafter, Potts, along with additional suspects who have since been captured, committed an armed robbery at Jack in the Box located at 19715 Holzwarth in Spring, Texas, followed immediately by a violent carjacking. “We hope someone who knows this individual will come forward as Potts’ violence poses a threat to public safety,” said ATF Houston Field Division Special Agent in Charge Fred Milanowski. Potts is described as a black male, 19 years old, 5’8”, 150 lbs. Anyone with any information about this crime should contact ATF 888-ATF-TIPS or CrimeStoppers at 713-222-TIPS.